Crude oil is changed to petroleum products at refineries. The atmospheric distillation unit Topper separates the raw material which is the basis of petroleum products. 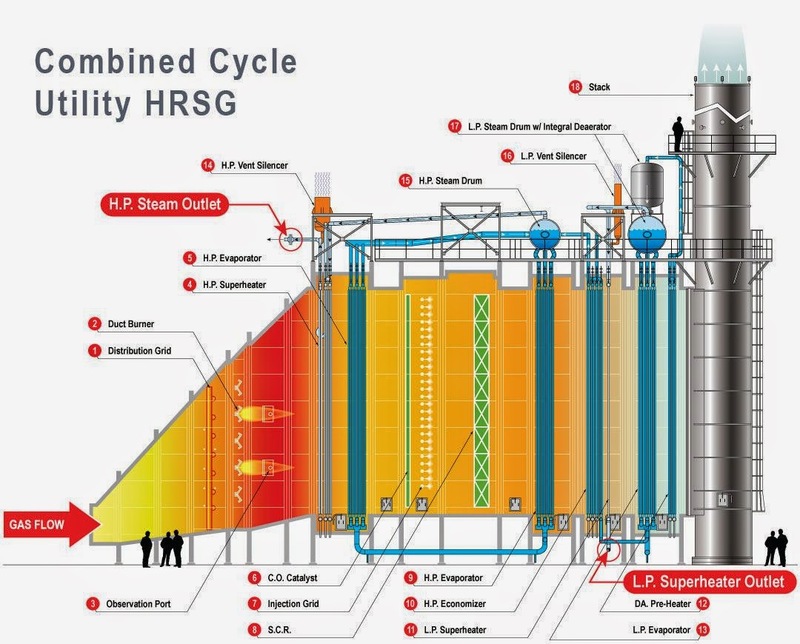 The base material separated by the atmospheric distillation units is treated physically and chemically at refineries and turned into a variety of petroleum products. 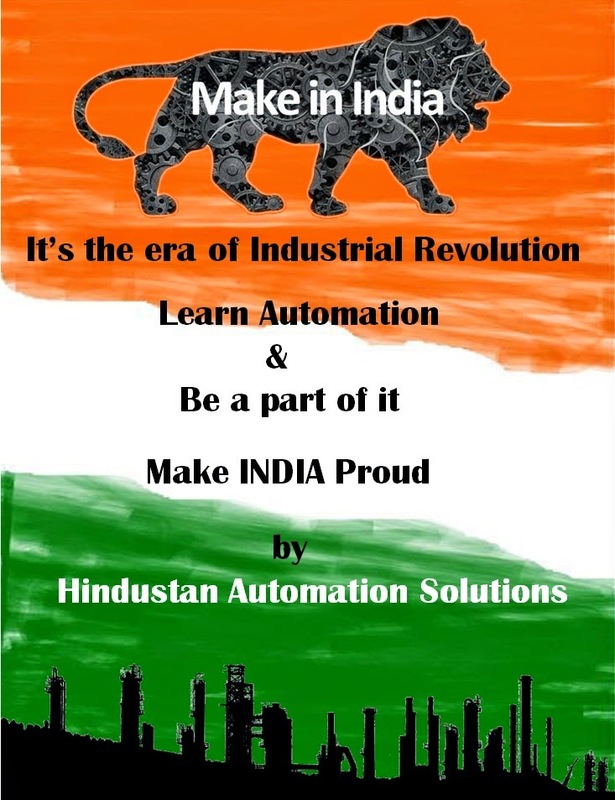 "MAKE IN INDIA" is a major new national program designed to transform India into a global manufacturing hub. An important highlight of the "MAKE IN INDIA" initiative is to use technology to leapfrog in terms of industrial growth. This National Program has again started a new Era in Industrial Revolution. 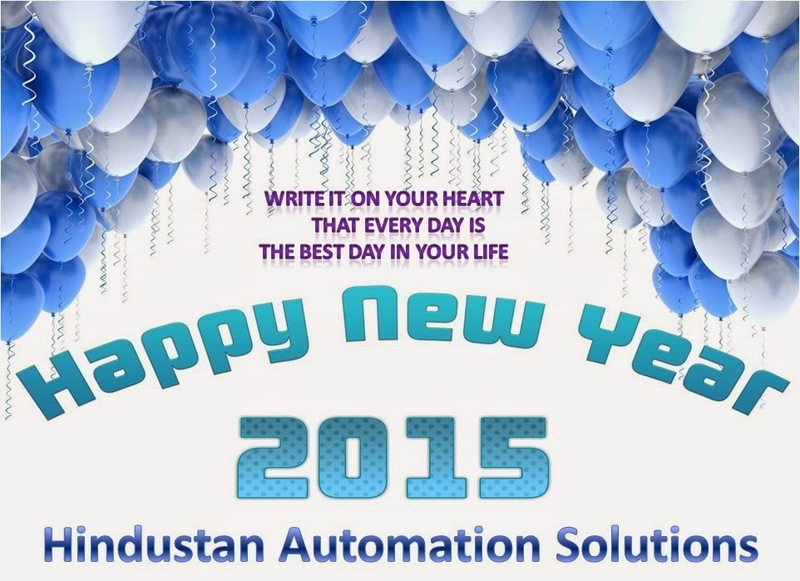 At this stage, Industrial Automation plays a important role in manufacturing industry. Automation devices using mathematical and organizational methods create complex systems for a huge range of industrial automation applications. So what are its benefits? When there are lot of benefits who will not want to use it? Every Industry has started using Automation Technology increasing the scope and need for Automation Engineers. Join the revolution and be a part of it ! 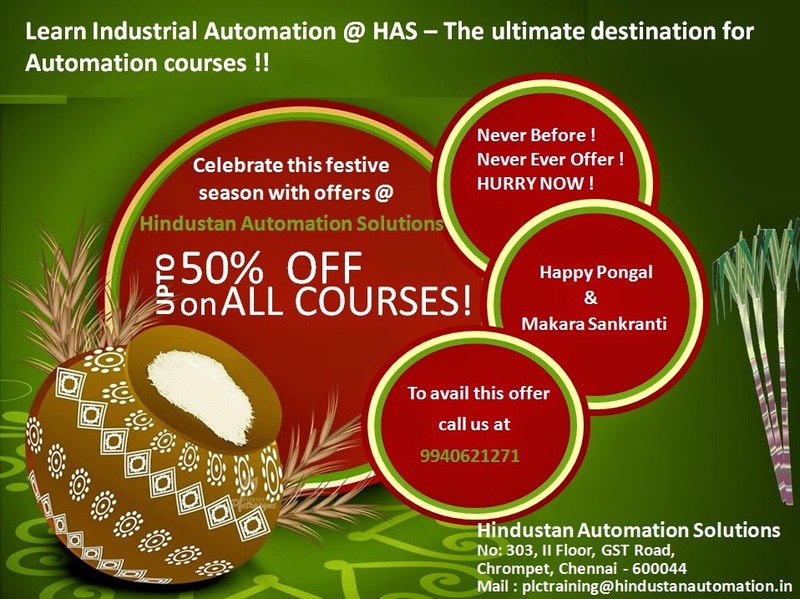 Celebrate this Pongal & Makara Sankranti with us with Exciting Offers !! !